Give your mum the gift of green, spiky goodness. It's the garden gift that keeps on giving. And, it's one you can give to the person who brought you into the world, whether your mum works her magic with plants or possesses a couple of not-so-green thumbs. It's also just the thing that the folks at The Succy Bunch specialise in. When they're not helping you send a spiky surprise across Brisbane, they're hosting a one-day market so you can drop by and pick up a few in person. 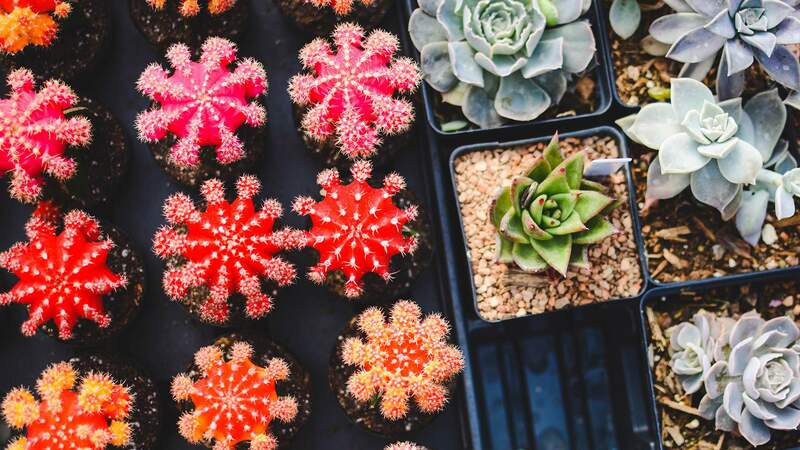 Taking place from 8am on May 12 at Clayfield College, The Succy Bunch's Pre-Mother's Day Succy Sale will be overflowing with potential additions to your mum's garden — think succulents and cacti, both soft and spiky, with plenty of bursts of colour. As well as a blooming sea of green, there'll also coffee from Third Wheel Espresso, in case you need some extra shopping energy. Plus, the school is putting on a sausage sizzle, with funds from every snag going towards their leafy grounds.